The Ultra Cushion Sock is a tightly woven running sock with 3D cushioning on the sole, heel and toes. 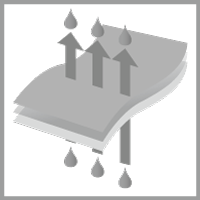 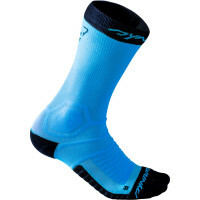 The seamless design ensures it is comfortable, while the Dryarn materials bring high breathability to keep your feet dry. 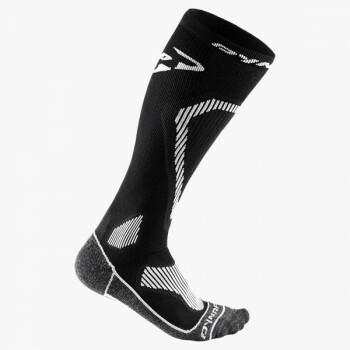 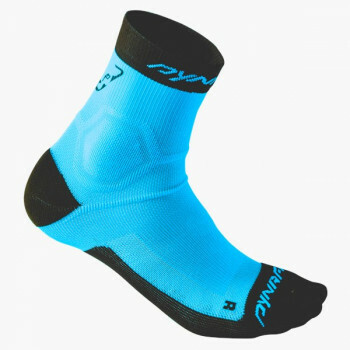 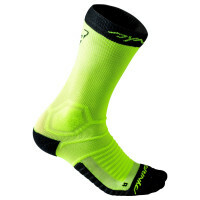 These higher-cut stretch socks are well suited for longer endurance trail runs.